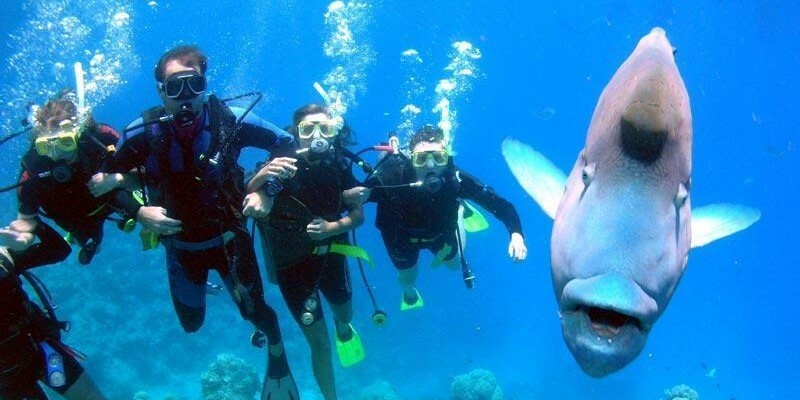 Dive in to the underwater world! Check out our courses to find what you are looking for. Categories will help guide you through your diving adventure. So, wherever you are in your diving education, pick the next course that interests you and start having some real fun! The chart starts at the bottom with beginner basic snorkeling, moves upward as skill level increases and the top of the chart is reserved for dive pros. Some of the courses have prerequisites so give us a call with questions. ALREADY CERTIFIED? 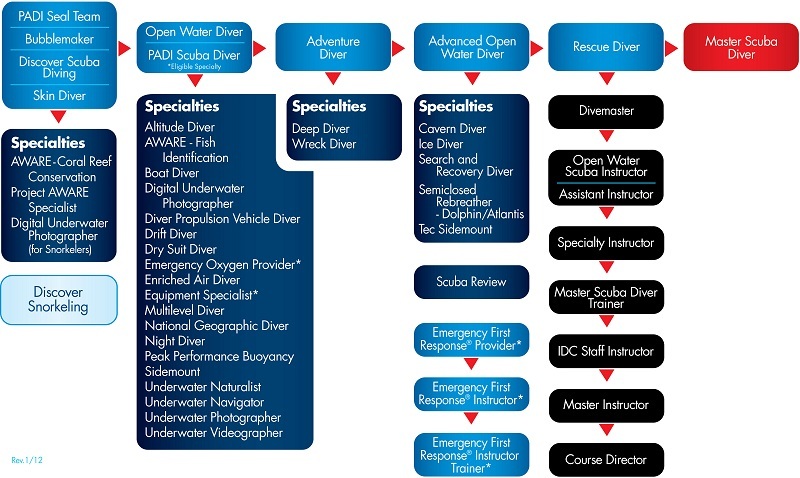 – While basic certifications are designed to get you safely underwater, it is recommended that you continue to enhance your skills, learn new techniques & gain current knowledge of advanced gear configurations with continued training from an active experienced professional.